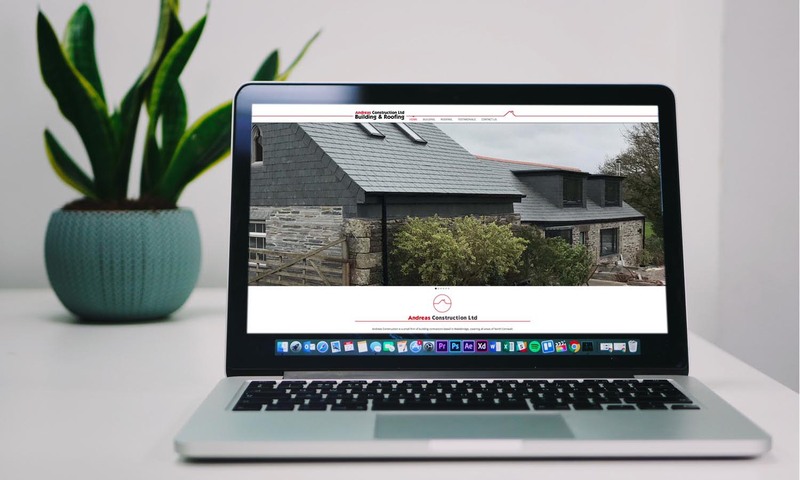 A web design and graphic design company based in Wadebridge, Cornwall. 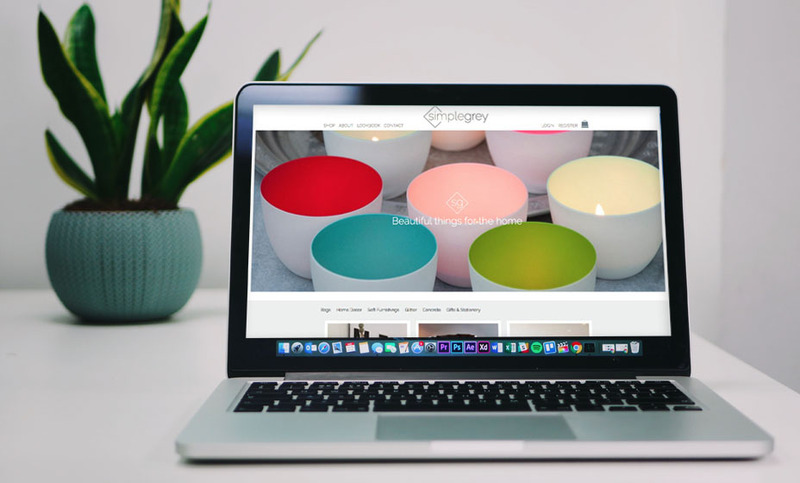 Our aim is to support you and your business, whether you are starting your digital journey, selling online, updating your branding or just simplifying your online accounts to a single place. We like to make business as simple as possible. So just pop in for a coffee, drop us a line or give us a call to see if our developers and designers can help your business grow. 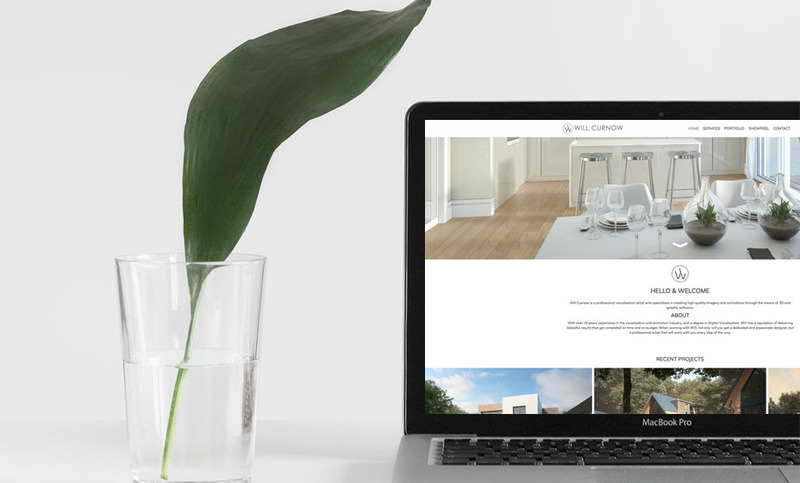 From eCommerce to events, we build websites that do what you need them to, and work perfectly on all devices. From logos to leaflets, and maps to mockups. Design that will help you build your brand and promote your products. Get the perfect domain, add hosting and emails, all on our own servers. Web hosting with a personal touch. Imagine sorting out your new logo, stationary, marketing, domain, hosting, and website with just one phone call. Such a refreshing change to deal with a company that doesn't blind you with IT jargon and gets done what you need to run your business. I had a vision for our website and booking system, to run Coastal Valley Camp and Crafts, they made it a reality, the result has been unique and we've had lots of compliments from customers about it. Pleasure working with them..Hundred percent recommend to anyone. Amazing web and graphic designers. I was very impressed (no pun intended) with their attention to detail and quick turnaround, and all at a very reasonable rate. They understood what I was after and delivered it perfectly. Highly recommended! !